If you're like most people, purchasing a home is probably one of the biggest investments you'll ever make in your lifetime. 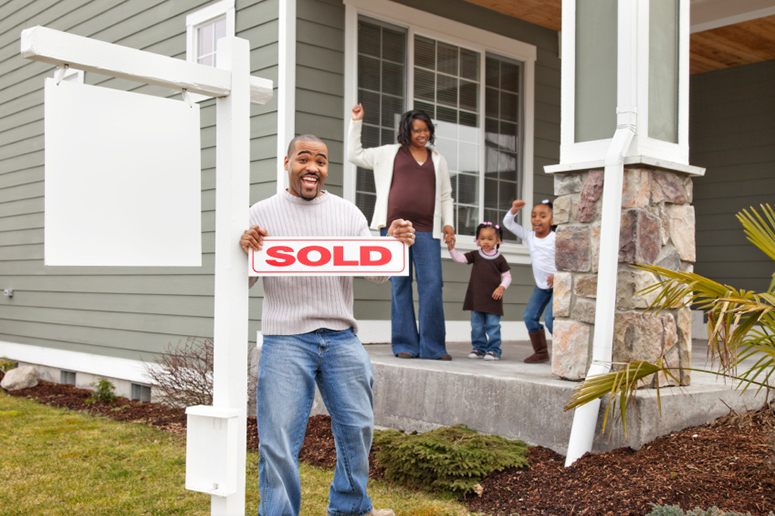 If you're considering buying a home, you're likely aware of the complexity of the endeavor. Because of the numerous factors to consider when purchasing a home, it's important to prepare as best you can. At Cornerstone Home Lending, Inc., we are dedicated to finding the loan that fits your individual needs . By furnishing any and/or all of the documentation, an applicant is in no way obligated to accept the terms and conditions of the mortgage offered, nor does the borrower have to provide these documents to receive a Loan Estimate.